All women are invited to join in a jewelry making class taught by Heather Duttenhaver on Saturday, February 16th at the Church. The cost is $5 and women should bring a pair of needle nose pliers and wire cutters. 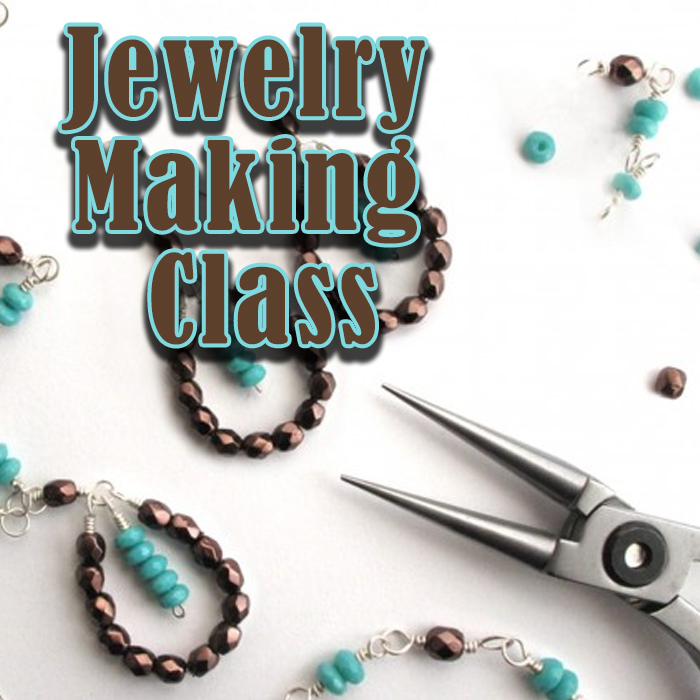 If you have questions about the jewelry making class please contact Gayla at (989)-224-7274.